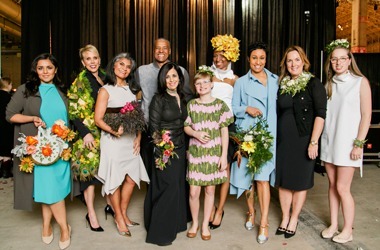 FLEUROTICA, the Garfield Park Conservatory Alliance’s signature floral fashion show, was presented at the Evening in Bloom gala, on Friday, March 17, 2017, at Navy Pier. The annual Evening in Bloom is the preview party for “Chicago’s Blooming!” – the 2017 Chicago Flower & Garden Show. 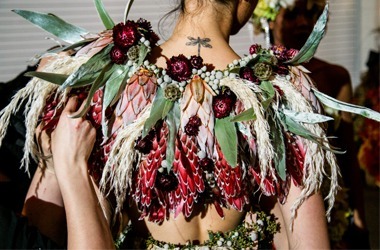 FLEUROTICA spotlights the unique talents of Chicago’s leading floral designers, fashion designers and landscape artists as they create breath-taking garments made entirely from plants, flowers and natural materials. 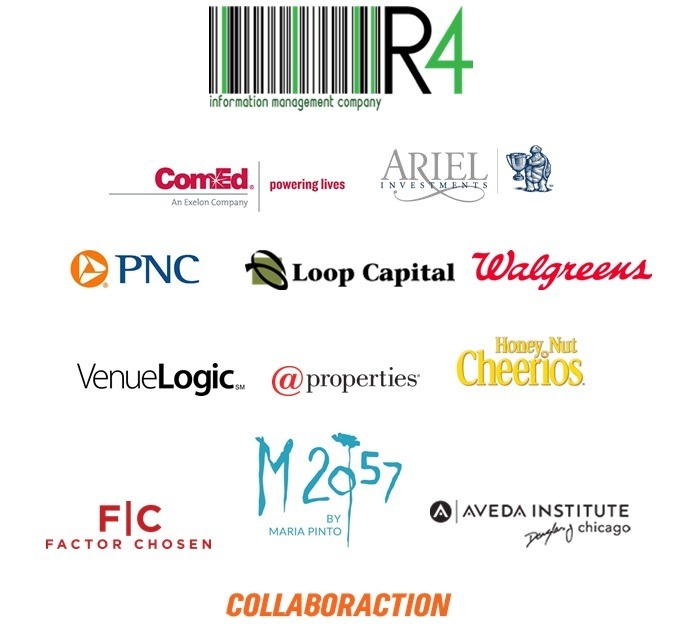 All proceeds from FLERUTOICA benefiting the Garfield Park Conservatory Alliance will support science and plant education programs for children, families and adults at the Garfield Park Conservatory, where we inspire, educate and provoke exploration through innovative programs and experiences in one of the nation’s largest, finest historic conservatories. Event tickets included cocktails & hors d’ oeuvres, standing room for FLEUROTICA Runway Show and an exclusive first look at the Chicago Flower & Garden Show. Evening in Bloom benefited the Garfield Park Conservatory Alliance, Pilot Light and the Illinois Restaurant Association Educational Foundation. Explore photos from our 2017 FLEUROTICA runway show here! Explore photos from past FLEUROTICA events here.